A-nitroso compounds are produced by reactions of amines with nitrites. These reactions occur in foods, cosmetics, tobacco products, cutting oils and in rubber manufacture (Tricker and Preussmann, 1991; Lijinsky, 1992). Several A-nitroso compounds have been shown to form spontaneously in sewage and lake water containing simultaneously high levels of nitrates or nitrites and dimethyl- or trimethylamines (Ayanaba and Alexander, 1974). It has also been reported that mutagenic A-nitroso compounds can be formed in the muscle of fish exposed to high levels of environmental nitrate (De Flora and Arillo, 1983). There have been no reports of neoplasia in wild fish exposed to nitrosamines; however, the A-nitroso compounds have been widely used as carcinogens in experimental exposures. Diethylnitrosamine (DEN) and the related A-nitroso compound, dimethyl-nitrosamine (DMN), are metabolized to form carcinogenic intermediaries. In fish (Kaplan et al., 1991) as well as in mammals (Lijinsky, 1992), the primary site of DEN and DMN metabolism is the liver; therefore, most neoplasms after experimental exposure are associated with the liver (Fig. 3.9). Since Stanton (1965) reported its carcinogenicity in zebrafish (Danio [= Brachydanio] rerio), DEN has become the most widely used chemical carcinogen in experimental carcinogenesis of fish. Recent studies include Bunton (1990, 1991, 1995), Couch (1990, 1991, 1993), Braunbeck et al. (1992), Hinton et al. (1992), Teh and Hinton (1993), Goodwin and Grizzle (1994), Hendricks et al. (1994), and Boorman et al. (1997). Fig. 3.9. (Opposite and overleaf) Hepatic lesions in mangrove rivulus exposed to diethylnitrosamine. (a) Trabecular hepatocellular carcinoma. Bar = 25 mm. (b) Anaplastic hepatocellular carcinoma. Bar = 25 mm. (c) Cholangiocarcinoma invading adjacent hepatic parenchyma. Bar = 100 mm. (d) Spongiosis hepatis. Bar = 50 mm. (e) Haemagiopericytoma. Bar = 25 mm. (f) Haemangioma. Bar = 50 mm. 1991), and sheepshead minnows (Cyprinodon variegatus) (Couch and Courtney, 1987; Couch, 1990) neoplastic pericytes form haemangiopericytomas consisting of spindle-shaped cells arranged in whorls around small blood vessels (Fig. 3.9e). Pericytomas that are distinct from haemangiopericytomas have been reported in sheepshead minnows (Couch and Courtney, 1987). Endothelial cells are also subject to neoplastic transformation by DEN and form haemangiomas (Fig. 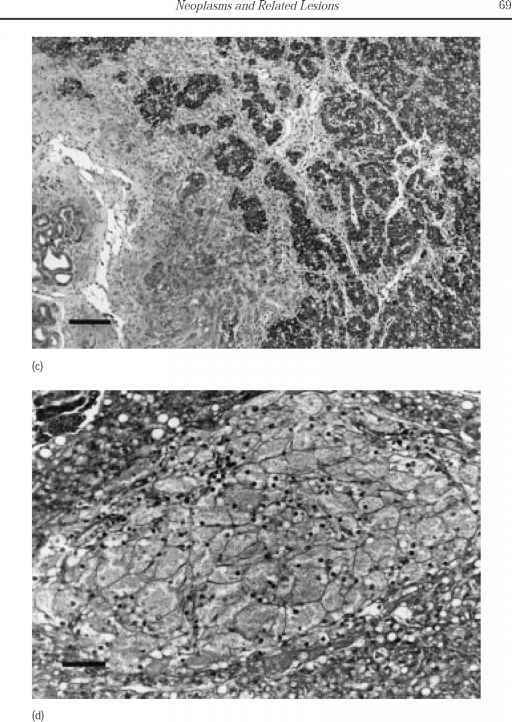 3.9f) (Thiyagarajah and Grizzle, 1985; Grizzle and Thiyagarajah, 1988) or haemangioendotheliomas (Bunton, 1990). 1992). Spongiosis hepatis is formed by a meshwork of interconnected cytoplasmic extensions of perisinusoidal stellate cells sometimes accompanied by leucocytes (Couch, 1991). In sheepshead minnows, polymorphic cell neoplasms apparently arise within areas of spongiosis hepatis. 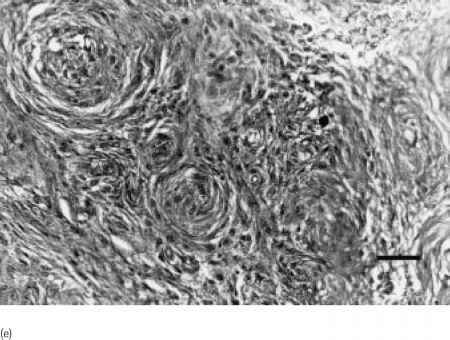 These neoplasms consist of an avascular population of belt-like, stellate, or spindle-shaped eosinophilic cells with tenuous cell-to-cell contacts and frequent mitotic figures (Couch, 1991). Even after nearly identical exposure protocols, spongiosis hepatis has not been experimentally induced in fish species that are not in the order Atheriniformes (= Cyprinodontiformes). Exocrine pancreatic tissue, which is located within or adjacent to the liver in some fish, is also affected by DEN metabolites. Exposure of larval or juvenile mangrove rivulus for 1 week or continuously to DEN produced pancreatic adenomas composed of duct-like arrangements of cuboidal or flattened exocrine pancreatic cells (Thiyagarajah and Grizzle, 1986). Mangrove rivulus that were first exposed while larvae, but not those first exposed as juveniles, developed cystadenomas and adenocarcinomas after continuous exposure to DEN for 20 weeks. 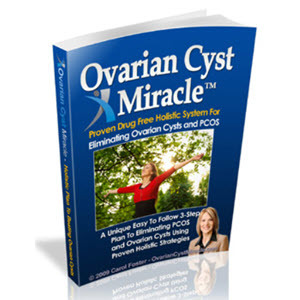 Cystadenomas consisted of cystic pancreatic ducts that were occasionally folded and were surrounded by moderate amounts of periductal collagen. Adenocarcinomas were characterized by extensive duct-like structures infiltrating mesenteries and adipose tissue. Rainbow trout exposed to DEN had metaplastic pancreatic acinar cells in the liver (Lee et al., 1989a). These pancreatic cells apparently developed from hepatocytes, and this change was most common near cholangiocarcinomas. 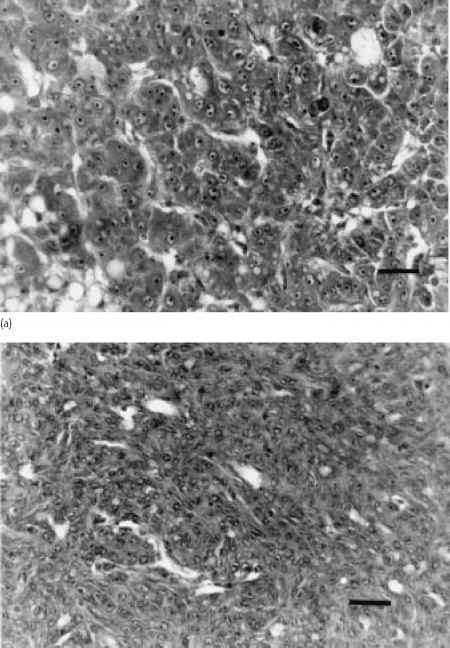 Nephroblastomas occurred in rainbow trout fed DMN (Ashley, 1970). 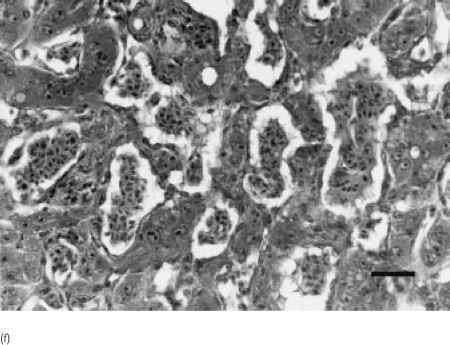 These nephroblastomas were composed of abortive nephrons surrounded by a fibrous stroma. Haematopoietic tissues and melanin were not present within these tumours, which were frequently invasive. Probably because MNNG does not require activation by tissue-specific enzymes, it causes neoplasms not only in the liver of fish (Hendricks et al., 1980e; Black et al., 1985b; Nunez et al., 1988) but also in at least 17 other organs or tissues (Bunton and Wolfe, 1996; Chen et al., 1996). There are also variations in response of different species (Chen et al., 1996) and sexes of fish (Bunton and Wolfe, 1996). Branchial blastomas occur in medaka and channel catfish exposed to MNNG as a bath (Brittelli et al., 1985; Chen et al., 1996). These tumours are characterized by poorly differentiated anaplastic cells in nodules or cords that are highly proliferative and invade adjacent tissues. Papillomas also occur on gills of MNNG-exposed channel catfish (Chen et al., 1986). Nephroblastomas, gastric adenomas, and pancreatic metaplasia develop in rainbow trout exposed as larvae or embryos to an aqueous solution of MNNG (Hendricks et al., 1980e; Nunez et al., 1988; Lee et al., 1989b). The gastric adenomas were polyp-shaped growths of tall, mucinous epithelial cells that formed both surface epithelium and subsurface glands. These tumours were well differentiated and non-invasive. The most common renal neoplasms were unencapsulated, invasive nephroblastomas. All rainbow trout fed MNNG for 18 months developed papillary adenomas in the glandular region of the stomach (Hendricks et al., 1995). Neoplasms did not develop in other organs, in contrast to the widespread effects of MNNG after exposure of rainbow trout to MNNG in water. A pancreatic adenocarcinoma developed after injection of gulf killifish (Fundulusgrandis) embryos with MNNG (Grizzle et al., 1988b). There are few reports of experimentally induced pancreatic neoplasms in fish, and all of these studies involved species in the order Atheriniformes and exposure of embryos or recently hatched fish (Thiyagarajah and Grizzle, 1986; Fournie et al., 1987; Fabacher et al., 1991; Bunton and Wolfe, 1996). Thyroid carcinomas developed 2-4 months after mangrove rivulus were exposed to MNNG (Park et al., 1993). Histological distinctions between thyroid hyperplasia and neoplasia are difficult, and iodine supplementation and transplantation experiments were used to support the diagnosis. 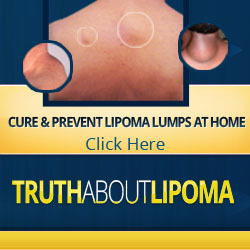 Most of the lesions were papillary carcinomas with enlarged, highly folded follicles. Less common were invasive follicular carcinomas of variably sized and rudimentary follicles composed of anaplastic cells. There were also adenomas where folds of follicular epithelium formed papillary structures within a cystic lumen. Medaka exposed to MNNG also developed thyroid neoplasms, but only in males (Bunton and Wolfe, 1996). Lipomas were one of several types of neoplasms that occurred in channel catfish exposed to MNNG (Chen et al., 1996). Other neoplasms in this study were lymphosarcomas, papillomas, squamous cell carcinoma, fibroma, osteosarcoma, branchioblastomas, and epithelial thymomas; incidence of all types of tumours was low. Three fish (of 172 examined) developed lipomas, which have seldom been investigated experimentally. Melanomas occurred in two strains of inbred medaka exposed to MNNG (Hyodo-Taguchi and Matsudiara, 1984). 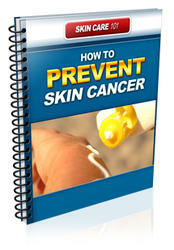 The strain that was less sensitive to the acute toxicity of MNNG had a higher incidence of amelanotic melanomas. These tumours were successfully transplanted to the anterior chamber of eyes of syngeneic and allogeneic fish. Hybrids of these inbred strains (F1) exposed to MNNG developed a wider variety of neoplasms including melanoma, papilloma, ovarian tumours, olfactory epithelioma, branchioblastoma and fibroma (Hyodo-Taguchi and Matsudiara, 1987). The cumulative incidence of melanoma was higher in F1 hybrids compared with the parental strains. Another type of pigment cell tumour, chromatophoroma, developed in croaker exposed to MNNG (Kimura et al., 1984). A variety of other A-nitroso compounds has been investigated to a limited extent. After exposure to a direct acting A-nitroso compound, MNU, Xiphophorus hybrids developed several types of tumours including melanomas, neuroblastomas, fibrosarcomas and papillomas (Schwab et al., 1978). Other neoplasms in this study with MNU were not described in detail but were reported to occur at low frequency. Nitrosomorpholine causes hepatocellular carcinoma, cholangiocarcinoma, intestinal adenocarcinoma, and multiple oesophageal papillomas in guppies and zebrafish (Khudoley, 1984). The intestinal adenocarcinomas were invasive and were composed of desmoplastic growths of pleomorphic, mucin-laden epithelium that invaded the intestinal wall. The oesophageal papillomas were composed of basophilic epithelial cells with large nuclei. Simon and Lapis (1984) tested DEN, A-A"-dinitrosopiperazine, and several chemicals of unknown carcinogenicity. Both A-A"-dinitrosopiperazine and DEN produced hepatocellular carcinomas, oesophageal papillomas and intestinal polyps in guppies, but incidence was higher and latency was shorter in fish exposed to DEN. Liver carcinomas developed after exposure of rainbow trout embryos to 2,6-dimethylnitrosomorpholine, nitrosopyrrolidine and nitrosomorpholine but not after exposure to either dibutylnitrosamine or ethylnitrosourea (Hendricks et al., 1984a). A dietary exposure to 2,6-dimethylnitrosomorpholine also caused hepatocellular neoplasms, papillary adenomas of the glandular stomach, and a low incidence of swimbladder papillomas in rainbow trout (Hendricks et al., 1995).